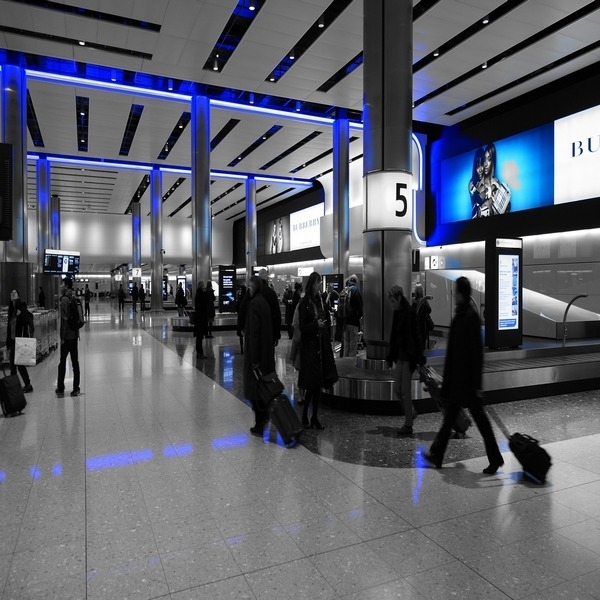 At Airport Plus City we specialise in providing premium airport chauffeur services specifically in the London area and also across the UK at affordable rates. You can pre-book your car well in advance of your journey. Simply contact us with your travel arrangements and allow us to provide a smooth airport transfer either from your home to the airport terminal to begin your journey, or meet you upon arrival at the airport terminal and elegantly chauffeur you to your final destination. Our mission is to solve, in style, the hassles of arranging transport to and from busy airports. Our professional drivers will offer you a warm welcome at a designated location, handle your luggage, and chauffeur you in luxury to your journey's completion. For a truly smooth take-off and landing choose Airport Plus City. Why not select a luxury chauffeur driven Rolls Royce or Bentley to take you to and from the airport. Our dedicated team monitor airline times to ensure that your vehicle is waiting for you exactly when you need it, ensuring you don’t needlessly waste time waiting for your vehicle. Each vehicle is outfitted and the latest in luxury mod-cons to ensure the most comfortable possible ride for all of our clients.